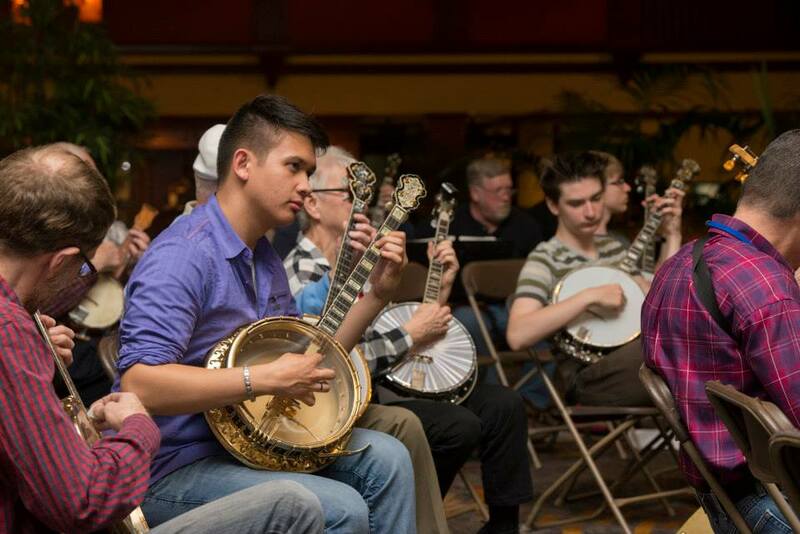 Ban-Joes of Michigan is a group of mostly Jazz Banjo players from around the South East Michigan area. We have been in business for more 50 years. 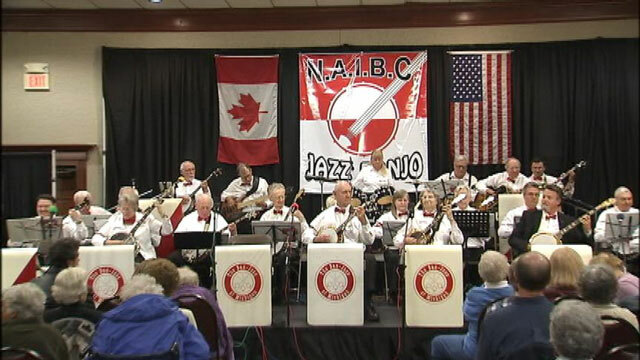 We play at many types of gatherings, including Ice Cream socials, Church socials, various city events, music programs at several libraries, nature centers, senior centers, retirement and assisted living homes. 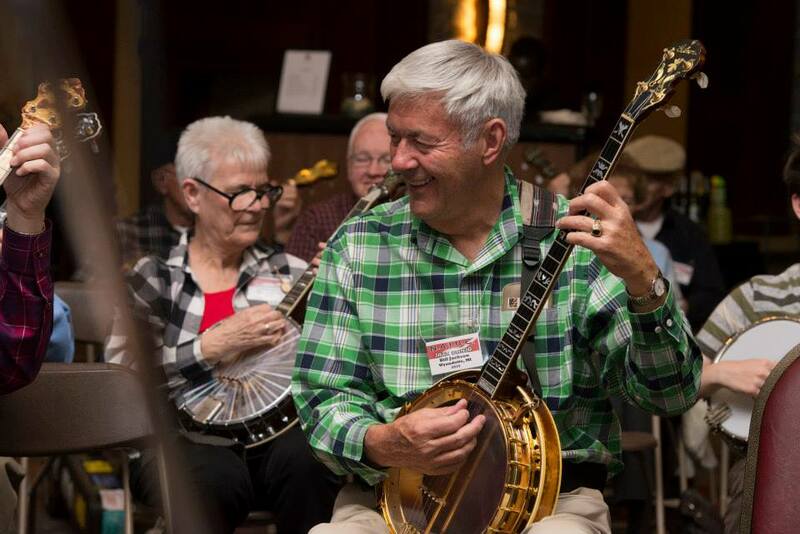 Our members come from all walks of life including heavy equipment operators, air traffic controllers, retired military, firemen, police, dentists and many other fields. 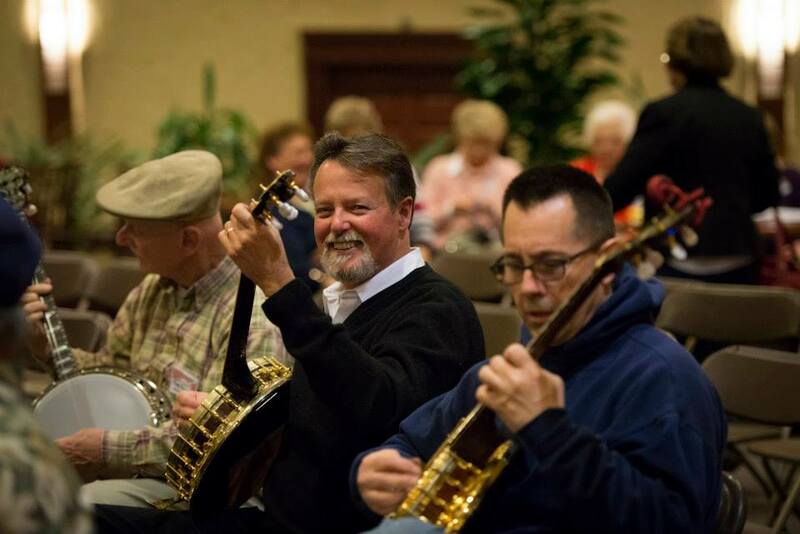 What we have in common is the enjoyment we have with playing banjos in a group and entertaining others.